There are a lot of players to keep track of in the special counsel probe. Here's a guide. The special counsel investigation led by Robert Mueller, who headed the FBI for more than a decade, was given the authority to look into any links or coordination between the Russian government and Donald Trump’s 2016 presidential campaign. 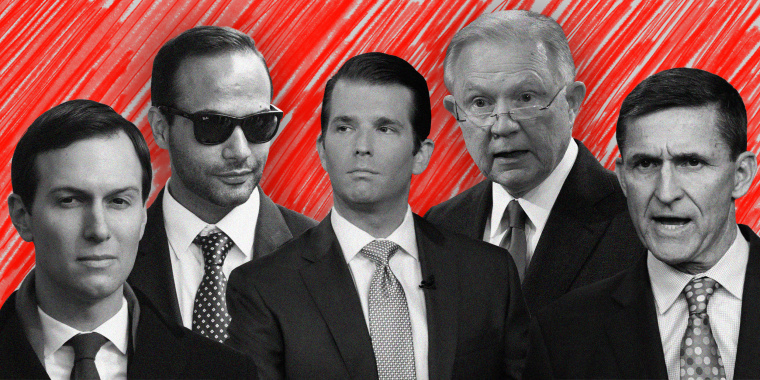 Since the investigation began in May 2017, a lot has happened: 34 people and three companies — from Trump advisers to Russian nationals — have been indicted, resulting in seven guilty pleas, one conviction by trial, four incarcerations and four sentences. There have been a lot of key players to keep track of as the investigation has unfolded over nearly two years. Below is a guide to help to do that as the inquiry has now come to an end. 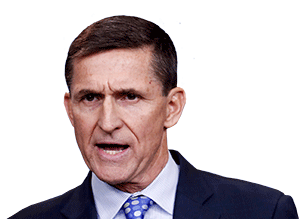 Flynn, whose tenure in the administration lasted less than a month, pleaded guilty in December 2017 to lying to the FBI about conversations he had with then-Russian Ambassador Sergey Kislyak about sanctions before Trump's inauguration. Flynn announced his intention to cooperate with the special counsel's investigation and in a December 2018 memo, Mueller said Flynn had met with his team 19 times and provided "substantial assistance,” adding that a recommendation of no prison time is "appropriate and warranted." 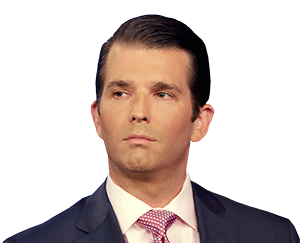 President Trump’s oldest son, Donald Trump Jr., was a top adviser to his 2016 presidential campaign. Trump Jr., along with Jared Kushner and Paul Manafort, attended a June 2016 meeting in Trump Tower with a Russian lawyer who claimed to have damaging information on Hillary Clinton that could be useful to Trump's campaign. During the 2016 campaign, Sessions, then a senator, met with Kislyak twice — once in Cleveland during the Republican National Convention and once in his Senate office. However, Sessions denied having any communication with the Russians during his 2017 confirmation hearing as attorney general. 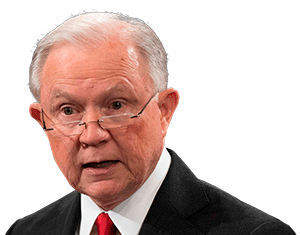 In March 2017, Sessions recused himself from overseeing the special counsel investigation — a move Trump interpreted as an act of betrayal. 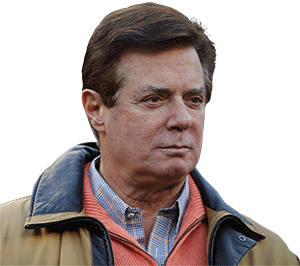 Manafort was indicted by the special counsel for various financial crimes and for failing to register as a foreign agent despite lobbying on behalf of Ukrainian President Viktor Yanukovych's pro-Russian political party. Manafort was initially scheduled for two trials, but he avoided the second by entering a plea deal and agreeing to cooperate with the special counsel. In November 2018, Mueller said Manafort had breached the plea agreement by lying to federal prosecutors. Gates, Manafort’s longtime junior business partner, was initially indicted along with Manafort. But in February 2018, Gates pleaded guilty and agreed to cooperate with the Mueller probe in return for reduced charges. 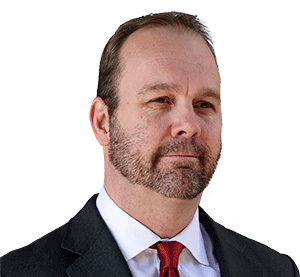 Gates became the leading witness in Manafort's financial fraud trial. In 2013, Page was put on an FBI watchlist for suspected inappropriate involvement with Russians. 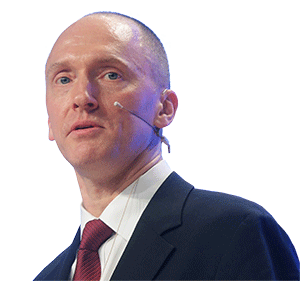 In the summer of 2016, the FBI obtained a Foreign Intelligence Surveillance Act (FISA) warrant to surveil Page as part of its investigation into possible links between Russia and the Trump campaign. 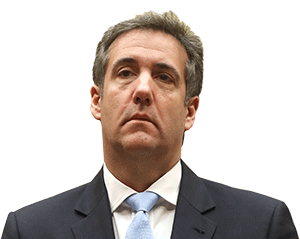 Cohen, Trump’s longtime confidant who once bragged that he would take a bullet for Trump, was sentenced in December 2018 to three years in prison for various crimes. These included paying off — at Trump’s direction, Cohen said — women who claimed they'd had affairs with Trump, lying to Congress about Trump’s business dealings with Russia and failing to report millions of dollars in income. Cohen is cooperating with the special counsel. 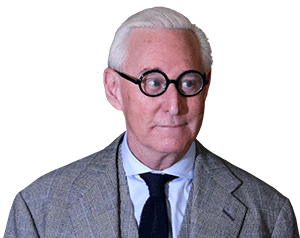 Stone was arrested in January after being indicted on seven counts: obstruction, witness tampering and five counts of making false statements. Stone is believed to have kept the Trump campaign informed on the timing of WikiLeaks’ efforts to publicly release damaging information on Hillary Clinton and her campaign leading up to the 2016 election. 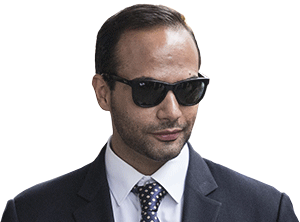 Papadopoulos — the first person to plead guilty and go to jail in the Mueller investigation — was arrested in July 2017 for lying to the FBI about his contact with Russian intermediaries during the 2016 election. He received a 14-day sentence. Kushner is under scrutiny for meeting with Kislyak several times. 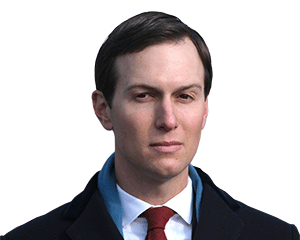 In one meeting at which Flynn was also present, in December 2016, Kushner reportedly suggested setting up a secret “communications channel” with the Kremlin. Kilimnik is an Ukraine-based operative with ties to Russian intelligence. Paul Manafort met with Kilimnik multiple times while he was chairing the Trump campaign. Manafort reportedly shared 2016 polling data with Kilimnik and asked him to pass it along to a Russian businessman with connections to President Vladimir Putin. Mueller charged Kilimnik with conspiracy to obstruct justice and obstruction of justice. Read the full timeline of Russia investigation. Lauren Egan reports for NBC News, based in Washington.